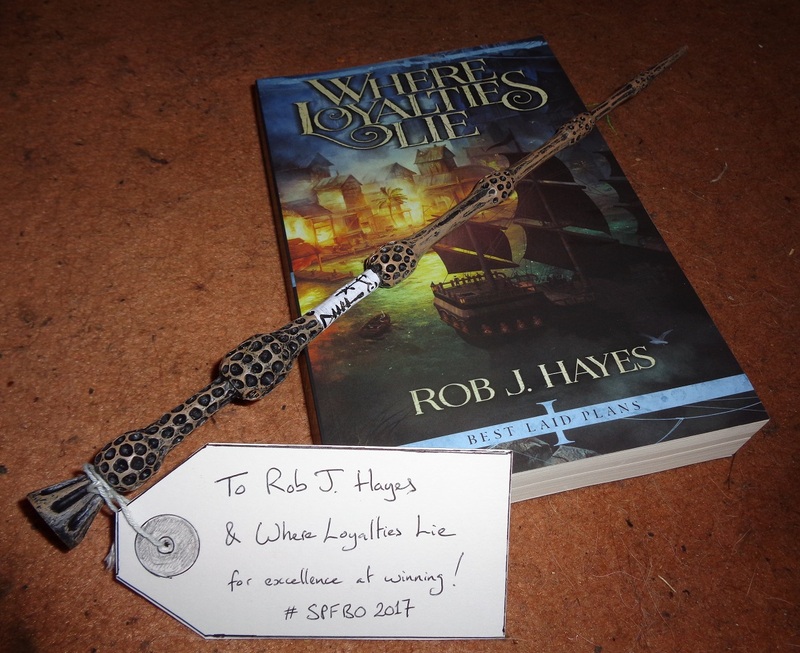 Mark Lawrence: Where Loyalties Lie wins the PRESTIGIOUS SPFBO Selfie Stick! Where Loyalties Lie wins the PRESTIGIOUS SPFBO Selfie Stick! Yes, that time has come again. 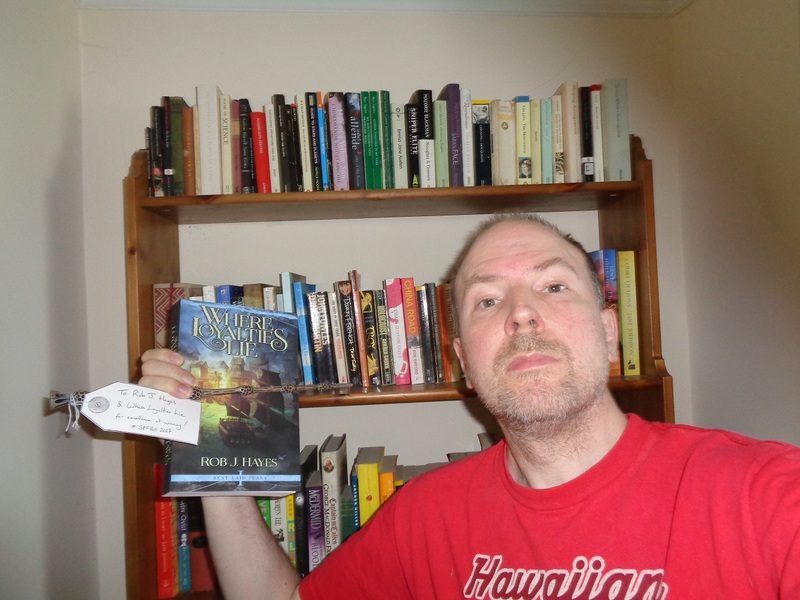 Following Where Loyalties Lies' defeat of 299 other fantasy books in SPFBO 2017, it remained only for me to commission the fabled craftspeople of somewhere with low labour costs to fashion the third SPFBO Selfie Stick award.